The City of Ferndale Parks & Recreation Department is excited to announce that the Tony Hawk Foundation announced its summer 2018 grant award recipients, and Ferndale has been selected to receive a $250,000 grant for a new community skate park. The Built To Play Skatepark Program launched this Spring as a collaboration between the Tony Hawk Foundation (THF) and the Ralph C. Wilson, Jr. Foundation (RCW). 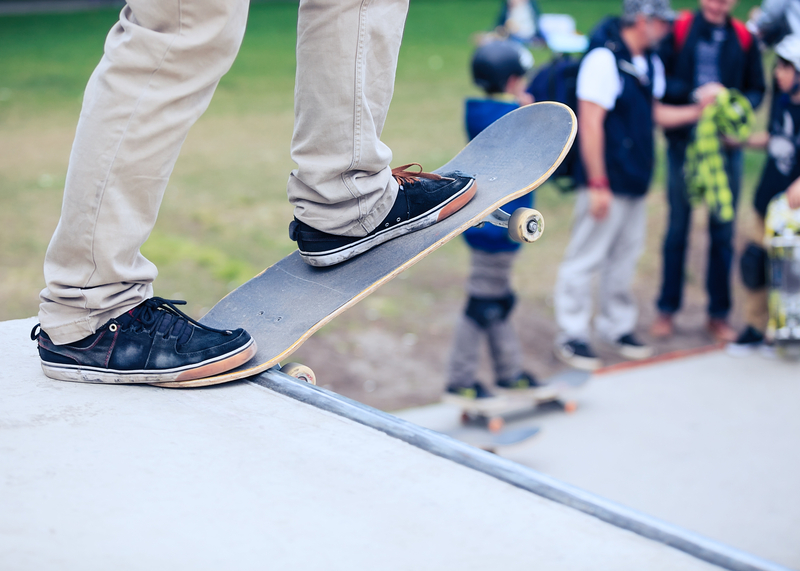 With access for youth to free-play spaces as one of its priorities, RCW enlisted the help of THF to promote the construction of public skate parks in the sixteen counties it serves in Southeast Michigan and Western New York. The program offers matching grants up to $250,000 to build public skate parks in the region. A spokesperson for the THF said that Ferndale and the other five communities chosen to receive $250,000 grants—Detroit, Ypsilanti, and Port Huron, Michigan, as well as Rochester and Amherst, New York)—demonstrated broad community support for a public skate park, and enlisted local skaters to participate in its development—a critical component of successful skate parks. Since 2002, the foundation has been providing advocacy training and construction grants for public skate parks, as well as supporting skateboard programming internationally. The Built To Play Skatepark Program combines THF’s experience in skate park development with the resources of the Ralph C. Wilson, Jr. Foundation to provide communities in Southeast Michigan and Western New York an unprecedented opportunity to engage with their youth and create world-class skate parks. Wheeler said that the next step will be to start engaging the residents and skating community on the park's design. Work is anticipated to begin on the park—slated for Wilson Park—next spring. For more information, contact Ferndale Parks & Recreation at 248-546-6767. For information about the Tony Hawk Foundation, visit www.tonyhawkfoundation.org.